The Women’s Devotional Bible has been designed to incorporate devotional passages into Bible text to help enhance understanding and to reinforce God’s word. The unique features of this Bible are intended to benefit today’s woman who is often bogged down with the pressures of life. Besides the word of God, the devotional text written by acclaimed Christian authors bring a special force to daily meditation from Scripture. The translation used is the New International Version. Adequate footnotes giving further explanation and references are given. The Holy Bible has been presented entirely and completely with no change in order or presentation. Devotional sections have been inserted to guide readers along the way. The ease of understanding and usage afforded by the New International Version is an added advantage of the Women’s Devotional Bible. 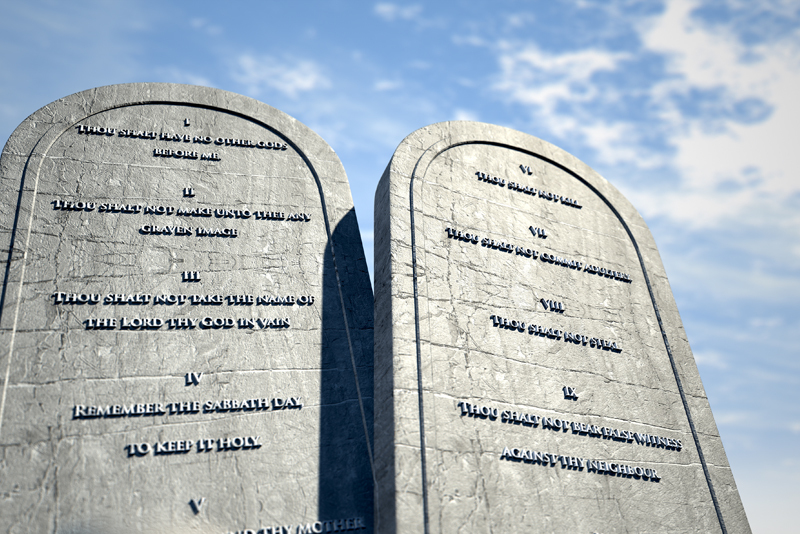 Each Book of the Bible begins with a brief introductory note to guide readers along. A Bible reading plan to cover the entire Bible within a year has been suggested to further assist women. 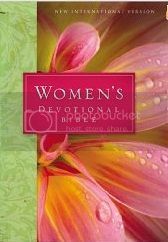 Women’s devotions that are showcased in the Bible have been authored entirely by renowned Christian women writers who present descriptions of related Bible passages combined with their own experiences. A special section titled “Weekending” has been included with combined devotional passages for Saturday and Sunday while other days of the week have individual portions. A complete listing of author Biographies has also been included at the end. A subject index has also been included to list out devotions based on categories to which they belong. Every devotional passage is titled and has a suggested verse and a passage to be read for the day. The devotion content is related to the prescribed reading text. Additional chapters for further reading along with a pointer giving the page number of the next devotion are some useful features incorporated in the devotions. The reason I purchased the Women’s Devotional Bible was to help understand Biblical text deeper. I hoped for additional help in understanding the context of passages and the cultural set up in which events occurred. I find that this kind of material is not included in the Women’s Devotional Bible. Nevertheless, this Bible does help in systematic and regular Bible Study. Here’s a link to buy the Women’s Devotional Bible. Note: I received no monetary benefit for this review. I bought the Women’s Devotional Bible from a Christian Store with my own funds.